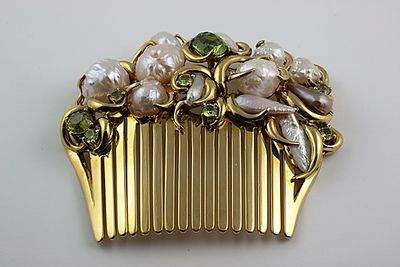 A highly delicate stone, the peridot is similar in properties to the natural gemstone pearl. 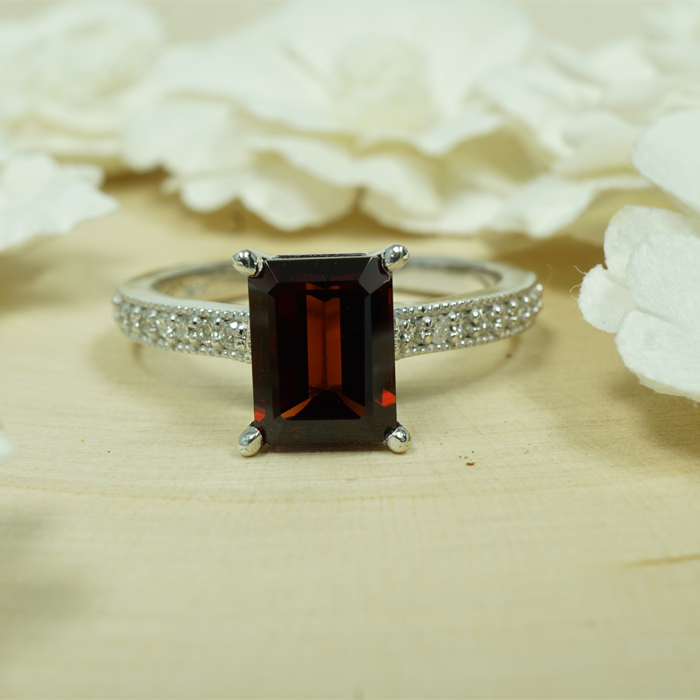 That fragility, however, is shown within the clear, vibrant color of the stone. This beauty is part of the history of the peridot itself, and an ancient one at that. Adorned and placed in many of the royal jewelry and ornaments of queen Cleopatra, the ancient Egyptians often mixed together Emeralds alongside them for their similar color properties. Romans referred to this as the “evening emerald,” with its exotic glimmer even in the faintest light of day. Its vibrant green is enhanced with a splash of gold, which makes it the perfect stone to compliment any bright playful outfit. Vibrant and bright, peridot is often paired with gold, which enhances the color and can add a warm tone to each piece. 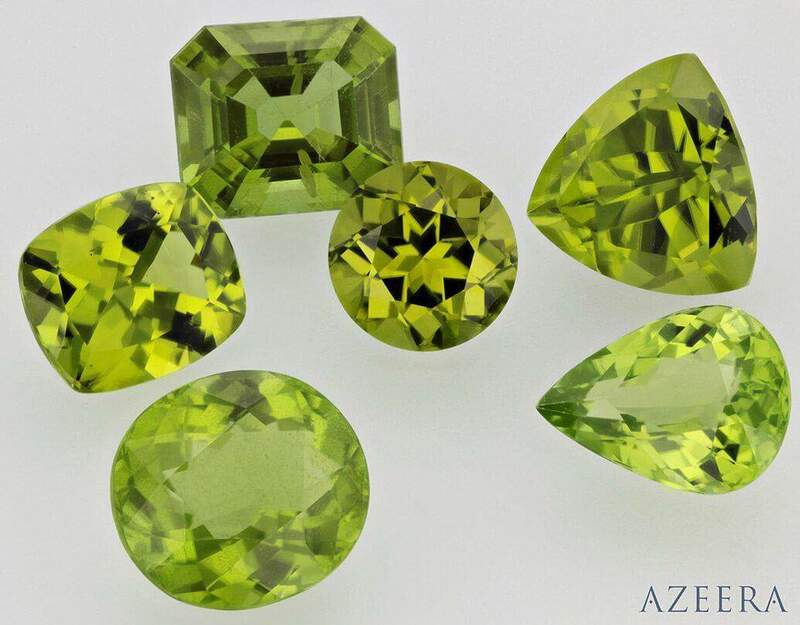 Adored for its green hues and royal lineage, peridot might bring your own adoration to it from our wonderful, quality selection at Azeera for you to enjoy.